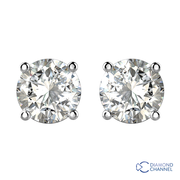 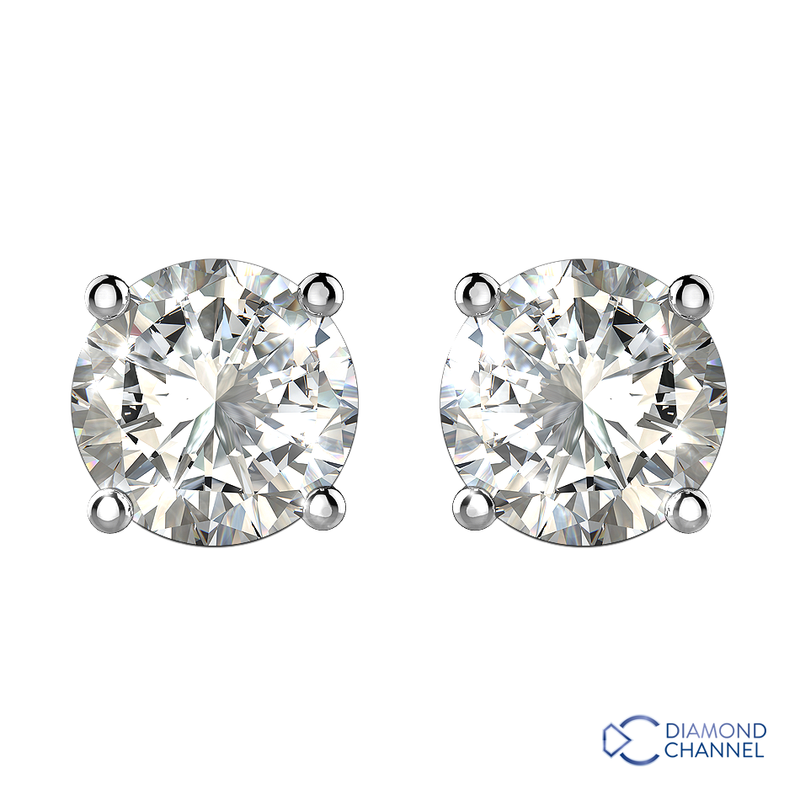 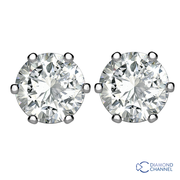 These round brilliant cut diamond earrings are set in three claw 9K white gold,with perfectly matched diamonds of 0.50 carat of total carat weight,Colour J,Clarity Vs2. 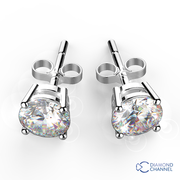 These are an ideal addition to your jewellery collection. 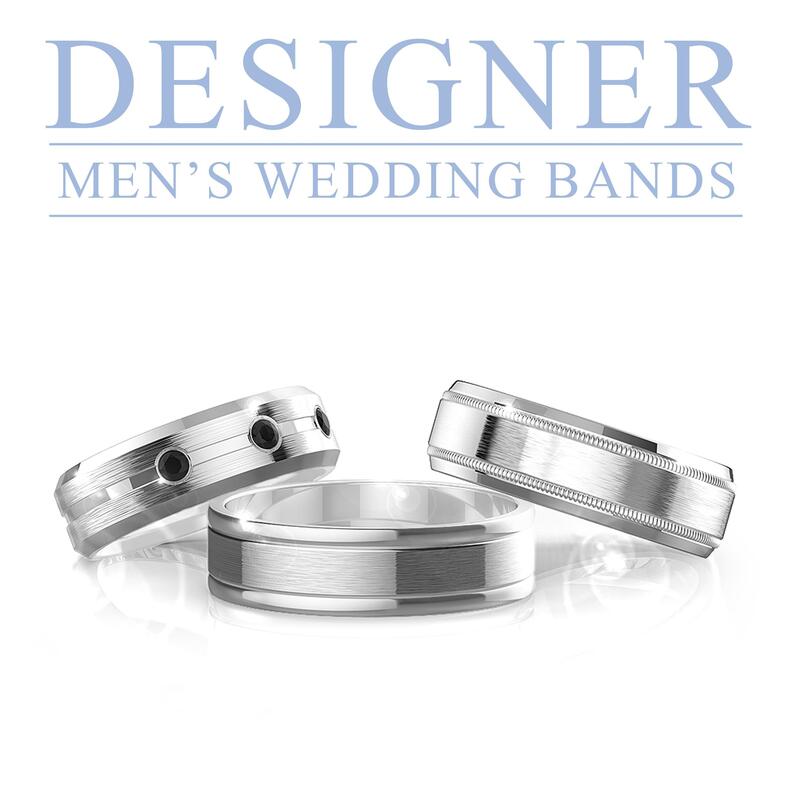 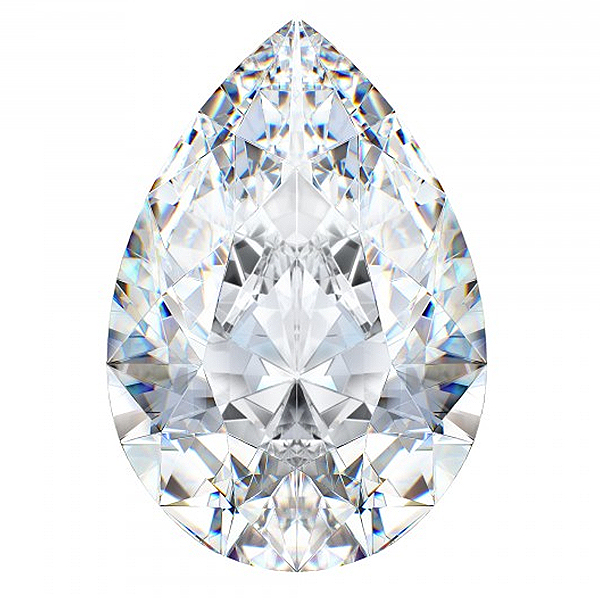 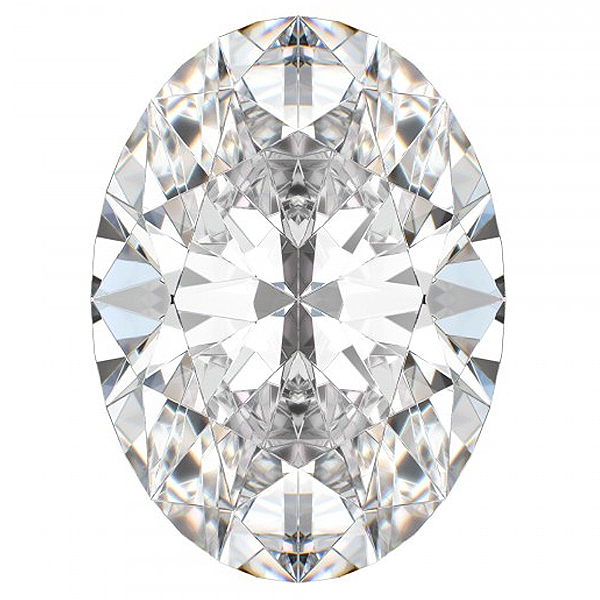 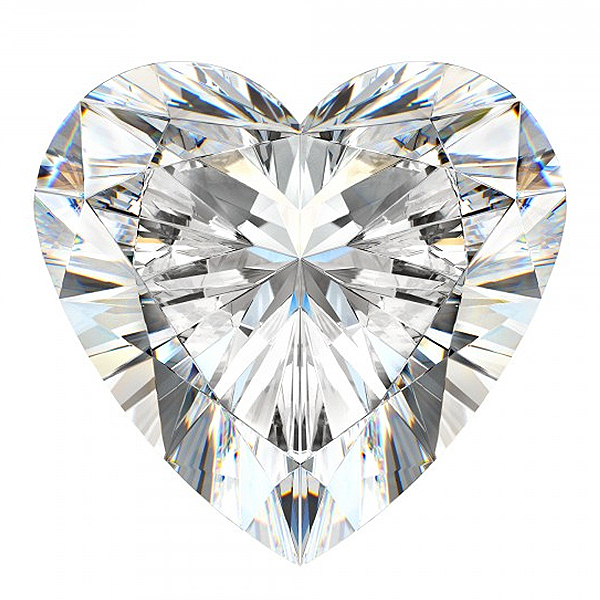 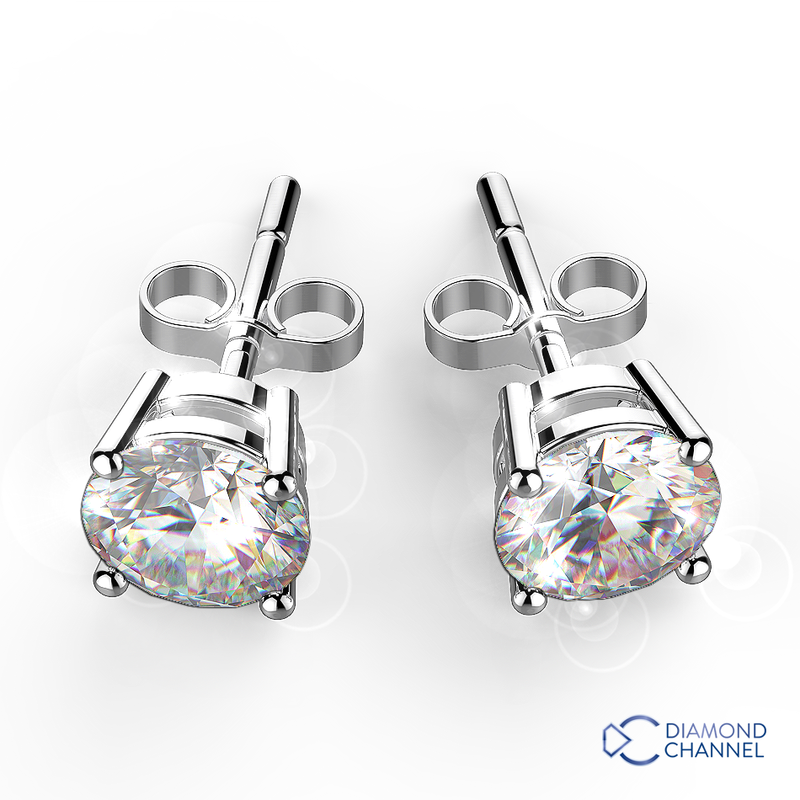 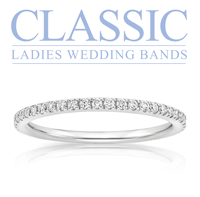 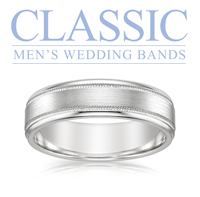 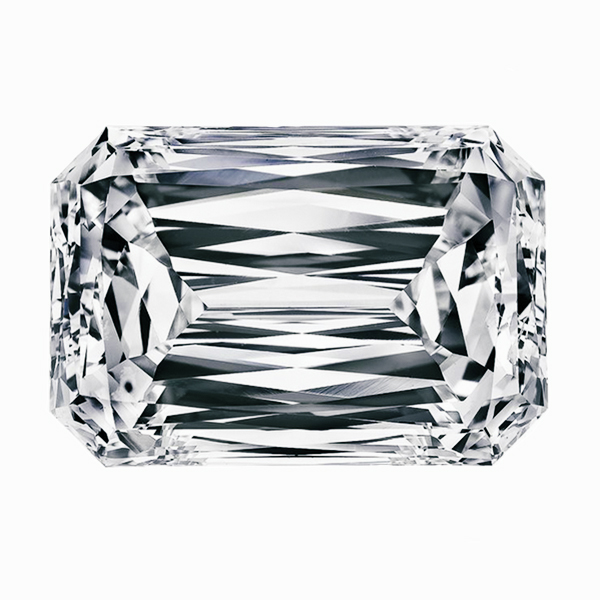 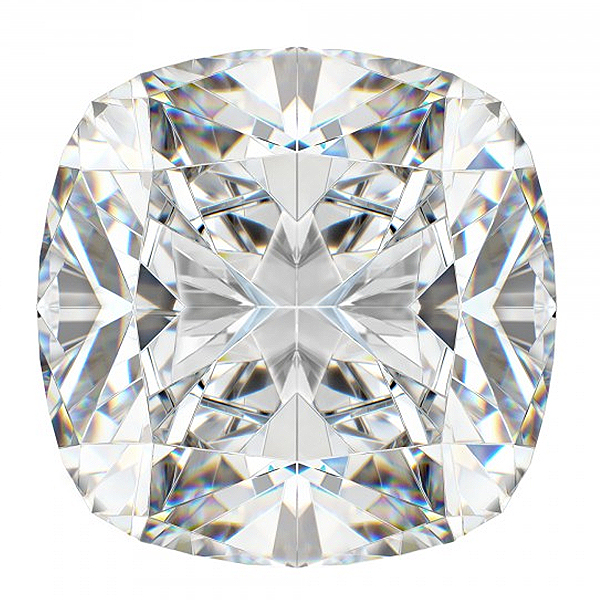 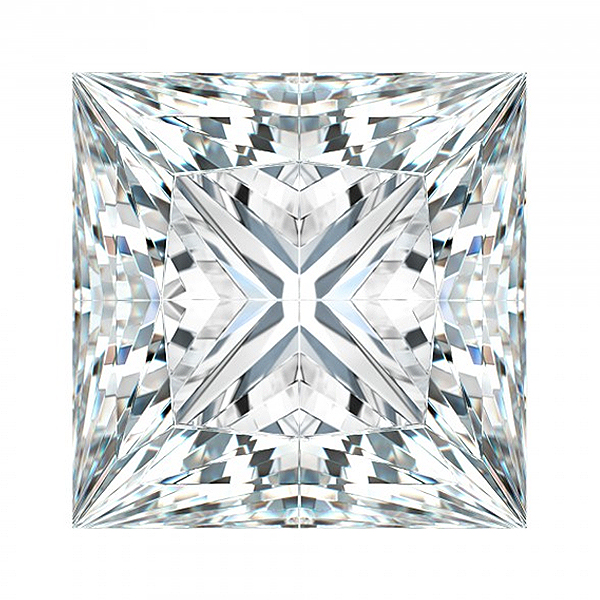 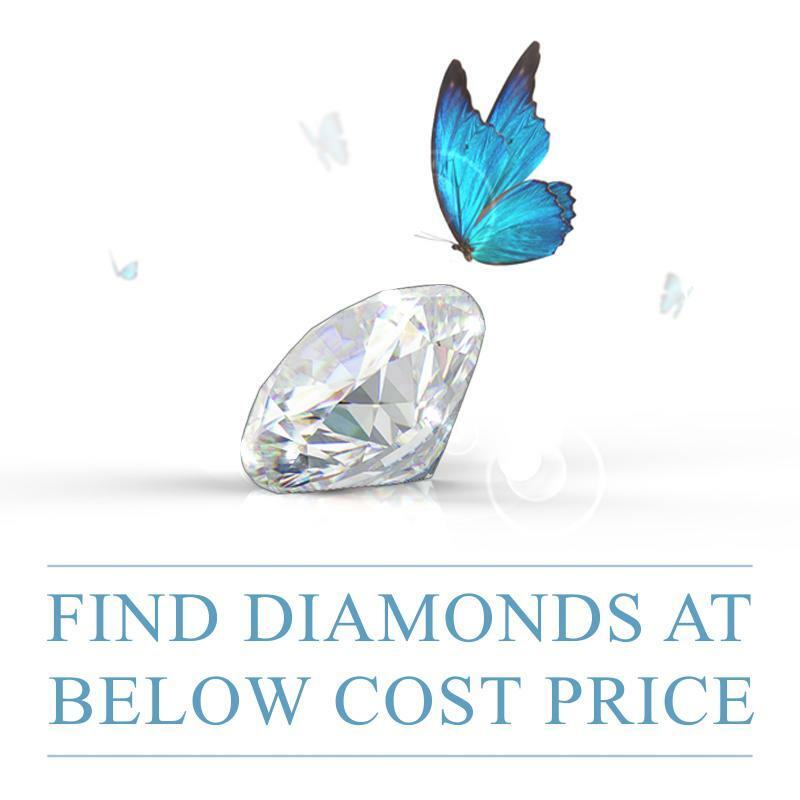 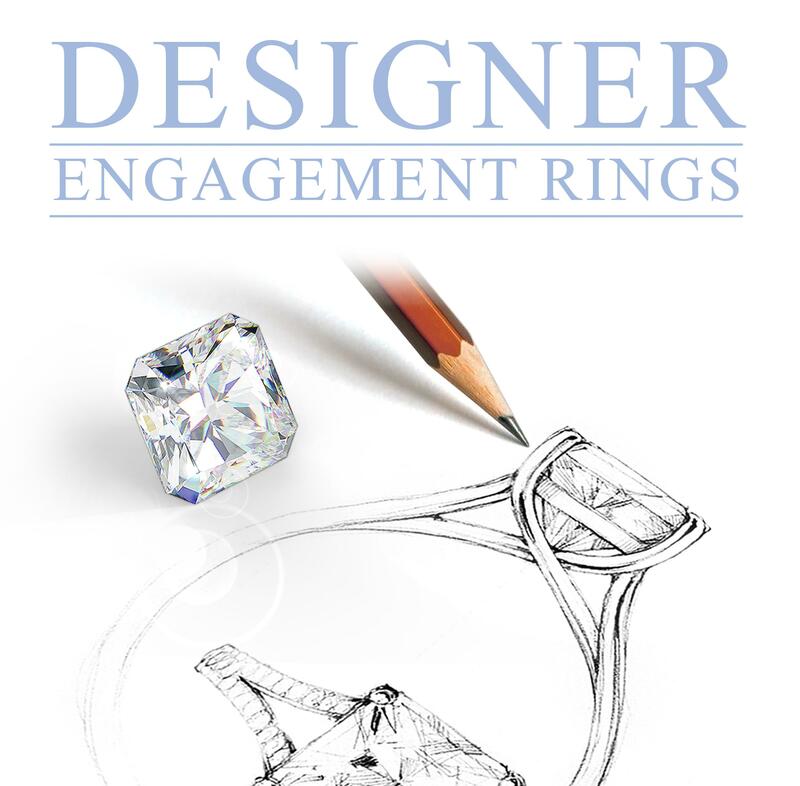 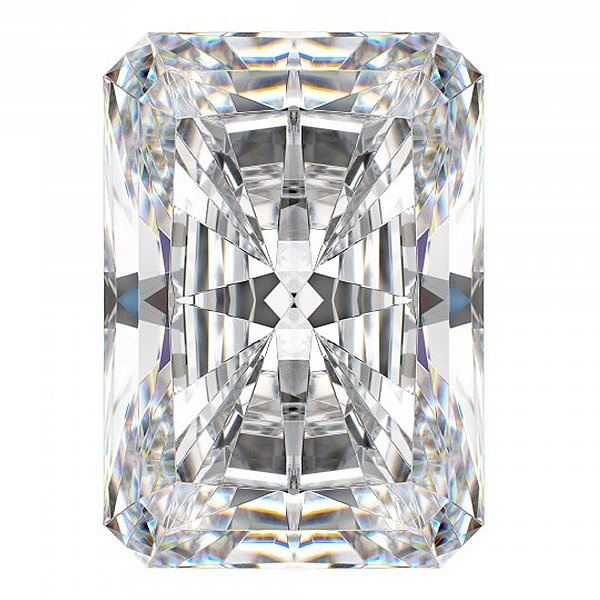 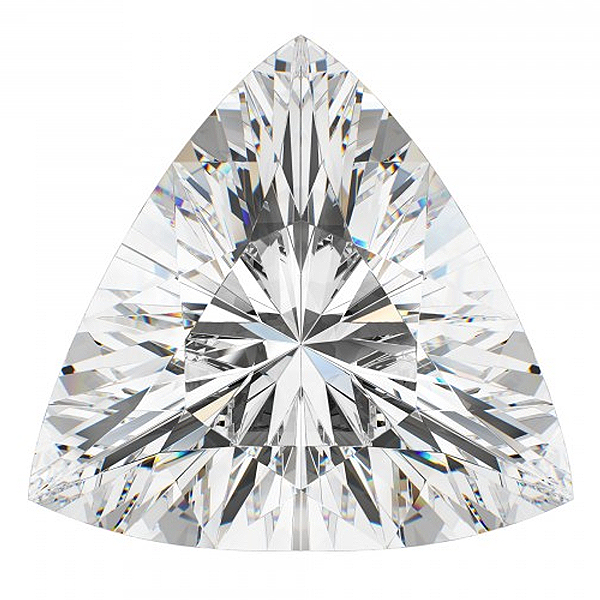 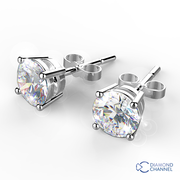 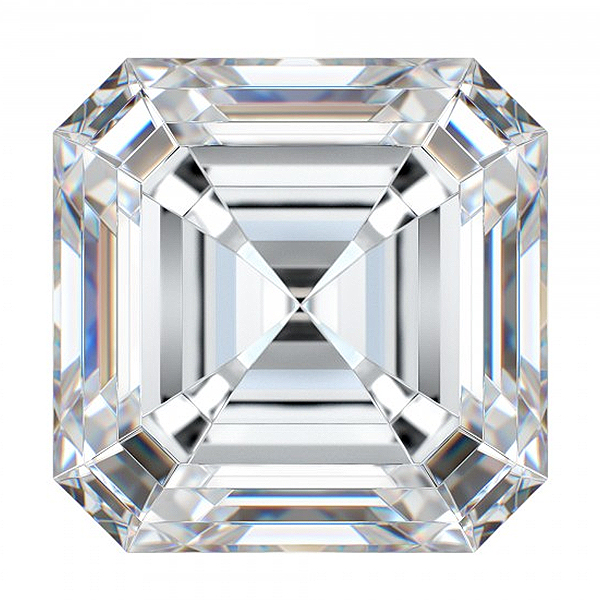 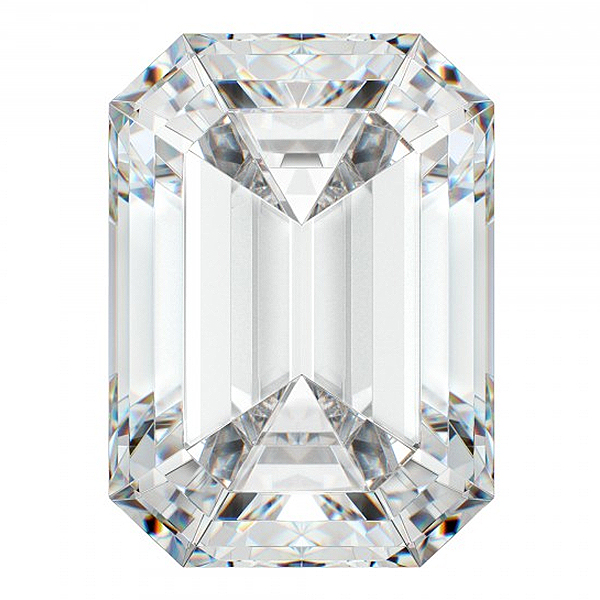 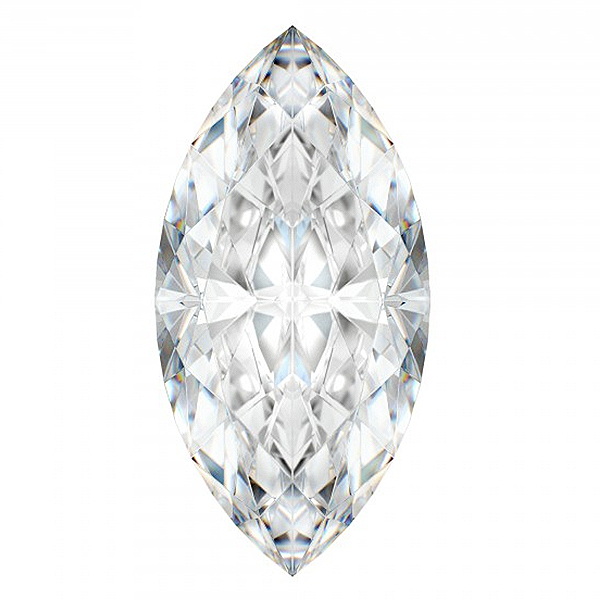 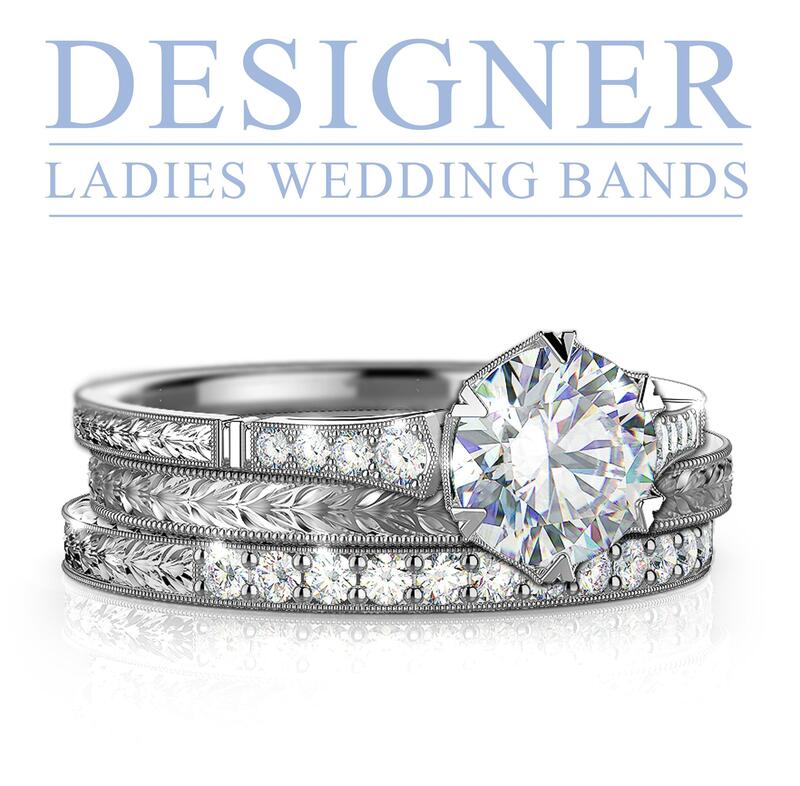 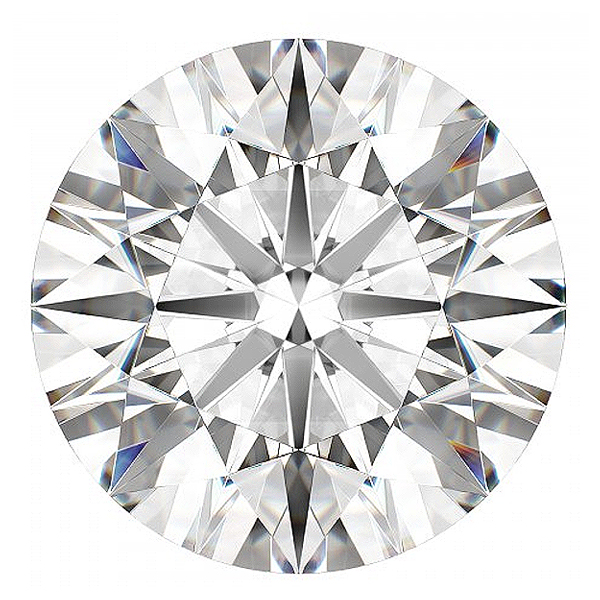 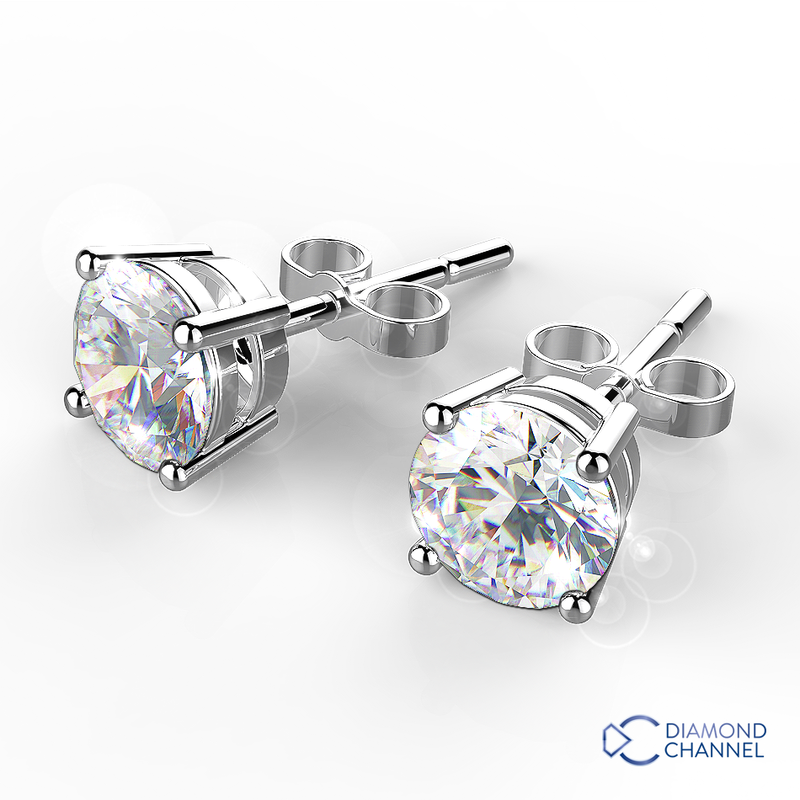 Both stones are accompanied by an E.G.L diamond certificate with a complementary valuation.